Goldline Mobility & Conversions is proud to offer the most up to date mobility equipment available today for your car, truck ,van or SUV. We offer a wide range of products designed to provide freedom, convenience and independence. Our certified mobility consultants will help you determine what products are best suited to your needs and style of vehicle. 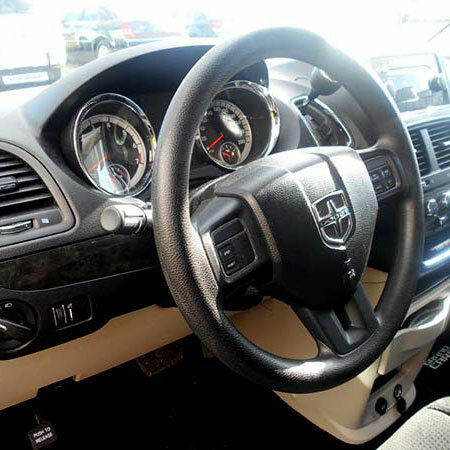 Whether you need assistance to enter and exit your vehicle, require a lift for your wheelchair or scooter, or are in search of adaptive driving controls Goldline is here to help. All of our mobility equipment is professionally installed at our London, Ontario location by certified technicians with many years of experience and know-how. 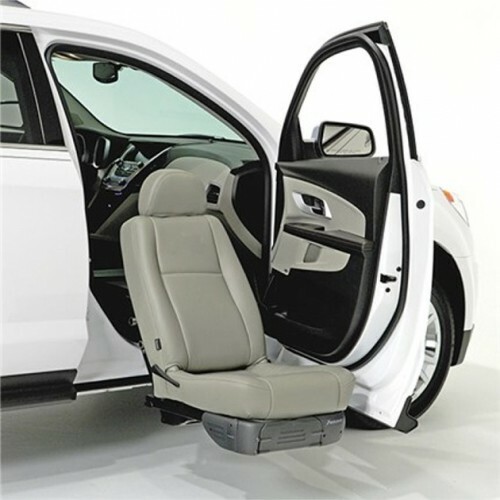 Assistive seating adds a convenient way to enter and exit your vehicle. 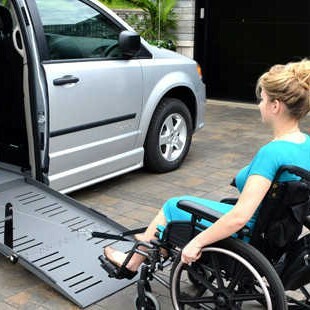 We provide a variety of wheelchair and scooter lifts to effortlessly load and transport your mobility device. Specialty equipment designed to add safe and reliable control. 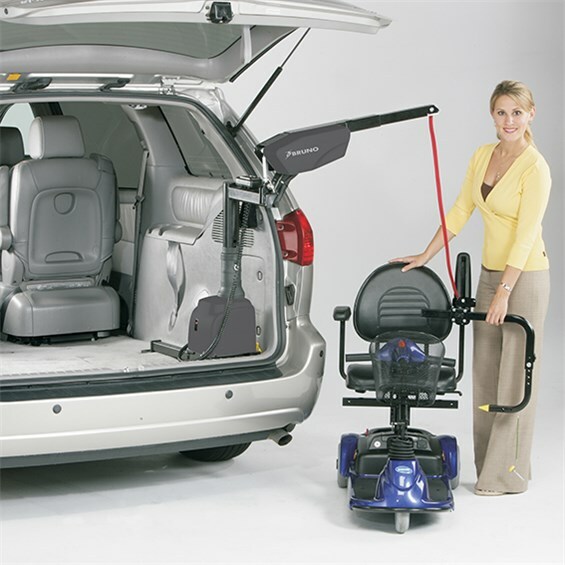 Assistive equipment designed to make getting into a vehicle safer and easier.